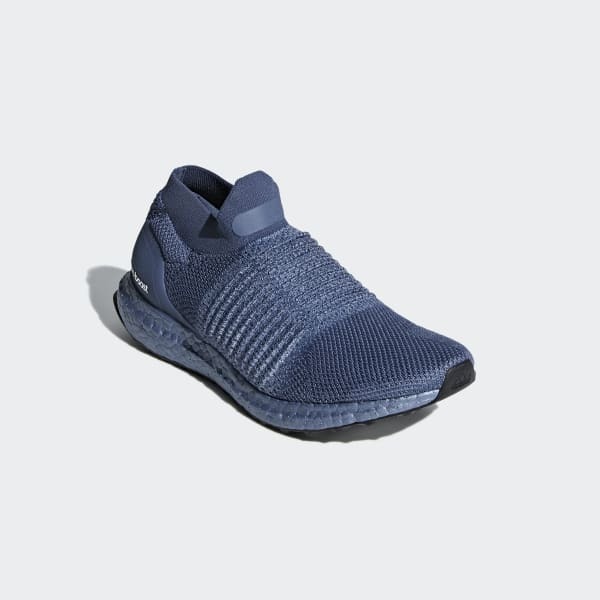 These running shoes are built with a progressive, laceless design. The lightweight and breathable upper hugs the foot with a sock-like fit, and a midfoot band provides support. Energised midsole cushioning delivers a snappy ride.